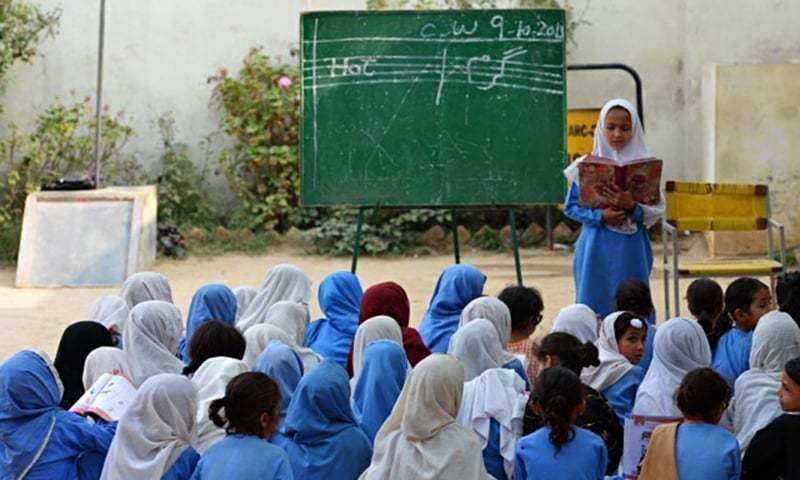 Punjab School Education Department (SED) has absolved 94 government-run schools’ principals of charges of inefficiency and misconduct, reported a local media outlet. The inquiries were launched against the schools’ heads in 2016 under the Punjab Employees Efficiency, Discipline and Accountability Act (PEEDA) 2006 due to their alleged inefficiency and poor performance. The committee formed to probe into the matter didn’t find any evidence to corroborate the claims of poor performance. Earlier in the year, the SED had cleared 273 schools’ heads of similar charges after long inquiries.